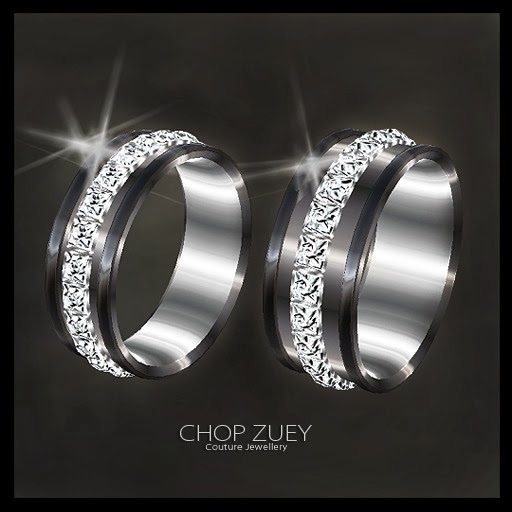 If you are getting married in SL and looking for the perfect wedding bands, It can be a bit challenging to find that perfect matching set for you and your partner. To help you in your search I suggest 5 of my top finds for wedding bands for him and her. 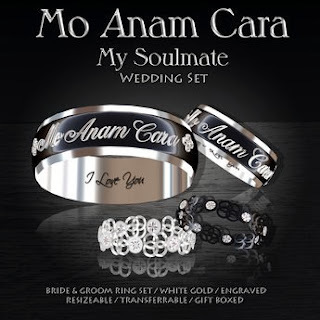 This set is of black titanium & white gold bands encircled with the Gaelic words "Mo Anam Cara" which is translated as "My soul friend" or "My soul mate". The rings contain no stones or bling and are engraved with "I love you". The set includes a man's ring, a woman's ring and two smaller filigree rings. The larger man's ring and woman's ring is fitted to the left hand while the smaller filigrees are fitted for the right hand (though they can be easily worn with the main rings using a newer viewer which allows multiple attachments. 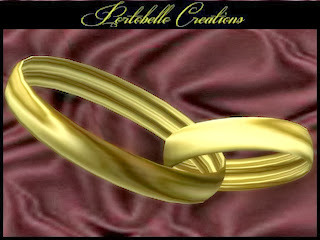 The rings have removable resizers, come gift boxed and are transferrable. The rings are also available in antique yellow gold. Priced at 1,200L. 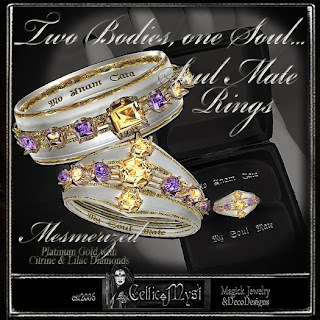 Two Bodies, one Soul Mate Ring Collection "Mesmerized"
This wedding band set gives you the options of having gems in your band but to also have different stones to make it not just about diamonds. The gems are beautifully set in the gold band. The engraved words "Mo Anam Cara" (My Soul Mate) is in Celtic spirituality the one who walks along with you on your journey into love. Each ring speaks for itself just by looking at it. Each Ring comes in a Jewellery-display-box (animated, held in hand).It shows the closed ring box, the lid opens on touch, revealing the ring inside. Also included: a show ring on finger Pose. The rings comes in a set for him and her, and will be worn on the right hand (ring finger). Left-hand rings can be arranged on request. 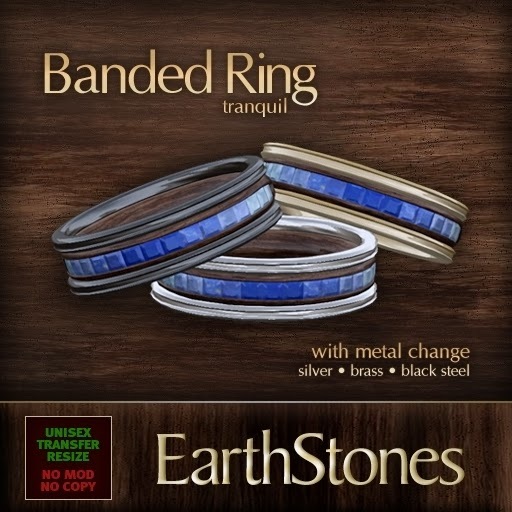 Other sets - Males/Females only, single rings, a different color in stones, can be arranged too. Now for those who are on a budget and want to still have the wedding band but not spend a fortune, I have found the best deal on a budget wedding band set. The box contains two rings. The rings are adjustable so you can wear them by hand and finger of your choice. Priced at 5L these are a steal. I would like to state that this is just a small collection of wedding bands for him and her. Most couples buy the combo set where the wedding bands are sold with the engagement rings. In here some wonderful designable engagement ring. Those are no nice for engagement party. Keep it up.